CHAPTER 17: PRICK THY NEIGHBOUR IS IN THE CAN! Prick Thy Neighbour is in the can and in a few days we will have picture lock. 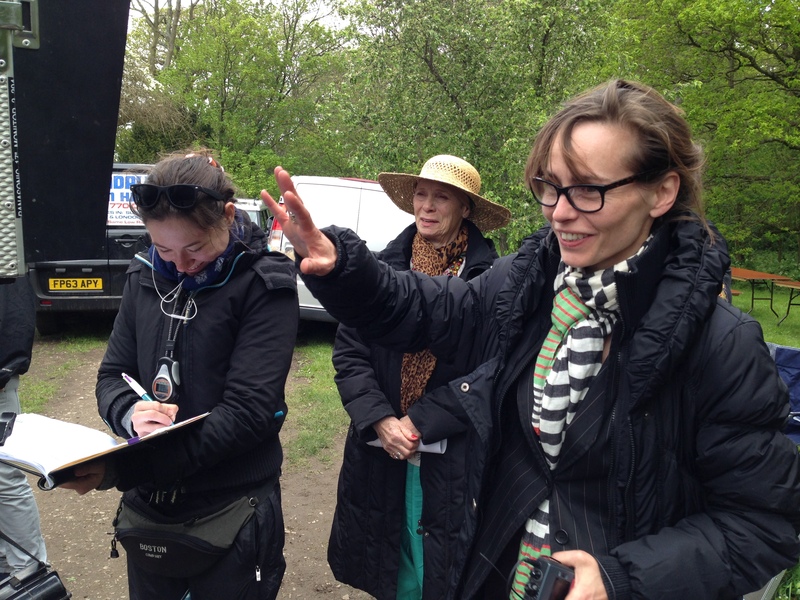 Thanks to our fabulous cast and crew, and despite the dodgy weather, the shoot was a joyful one. It’s been fascinating seeing the film come together during the editing process… Sound design, score and colouring to go before handing it in to Film London by the 13th of August! Very exciting!